Summer is here! It’s time to take extra care of your hair. Check out the best products to use to get damage-free, summer-ready hair. It’s officially the start of the summer season! While this spells lots of fun under the sun, summer can also wreak havoc on your hair. Brace yourselves for dry, coarse strands, dull hair, and sweat and dirt building up on your scalp. But don’t worry! A healthy hair care routine plus the right hair care products can help keep these problems at bay. This summer, pay more attention to the shampoo and conditioner you use. You need something gentle and refreshing yet effective in addressing your hair woes. Why don’t you try products that are made from eco-friendly ingredients? They can bring lots of benefits to your hair. Here are some eco-friendly hair care products that are perfect for summer. 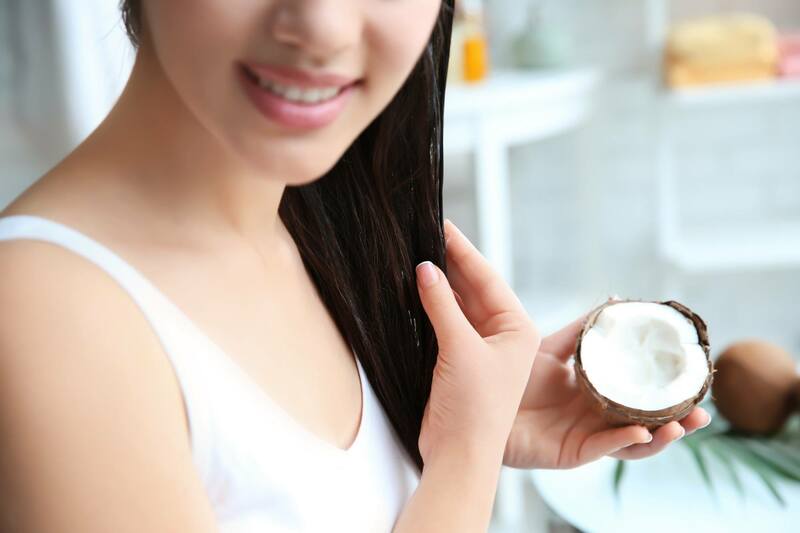 Coconut oil can help your hair retain that much-needed protein. This way, your strands become healthier and more resistant to damage. Coconut oil can even help moisturize your hair, so no more dull, dry tresses especially this summer! 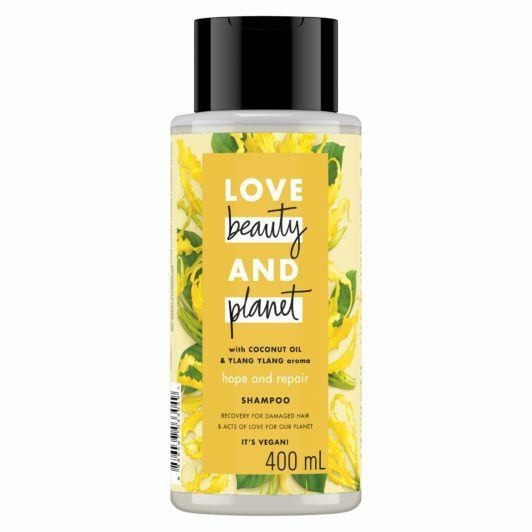 Editor’s tip: Help damaged hair recover by using Love Beauty and Planet Coconut Oil & Ylang Ylang Hope and Repair Shampoo. It has the nourishing and moisturizing benefits of coconut oil from the Philippines. This shampoo can also help prevent split ends, giving you smoother and softer hair. For best results, follow it up with Love Beauty and Planet Coconut Oil & Ylang Ylang Hope and Repair Conditioner. Do you love sipping coconut water while lounging on the beach? Coconut water refreshes and keeps you hydrated, and it does the same to your hair. 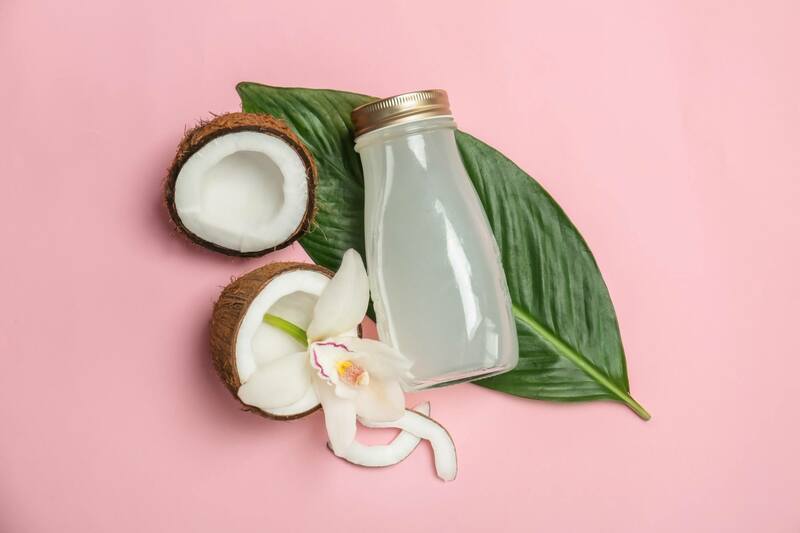 Coconut water can also help with hair growth, so if you want to boost your hair volume, you can apply coconut water on your hair like a hair mask treatment. 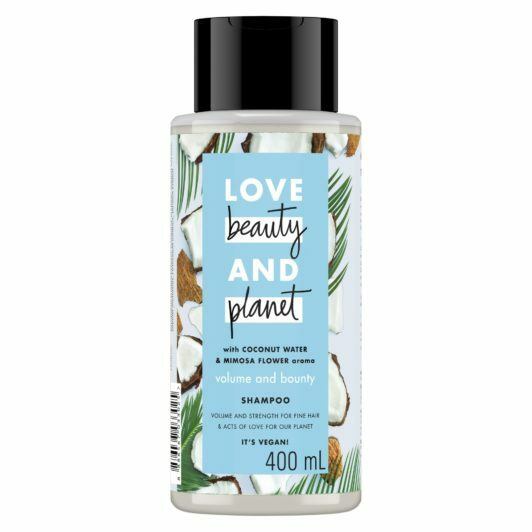 Editor’s tip: Wash your hair with Love Beauty and Planet Coconut Water & Mimosa Flower Volume and Bounty Shampoo. Its lightweight formula, with coconut water from the Philippines, gently cleanses your hair while helping boost your hair volume. It helps add body and strength, so if you have fine, flat hair, this is perfect for you. Use Love Beauty and Planet Coconut Water & Mimosa Flower Volume and Bounty Conditioner to gently detangle and moisturize your hair. With healthy hair, you are free to experiment with different summer hairstyles. Check these out. Nail a feminine summer look with loose waves and a flowy dress. Summer is the perfect season to rock gorgeous waves. You can easily curl your hair using a curling iron, but if you don’t have one, a blow dryer will do the job just fine. Then, combine waves with The Side Sweep and finish with a beautiful hair clip. No need to restyle your long hair in the middle of the day when you go for this ‘do. Put a twist (or two!) 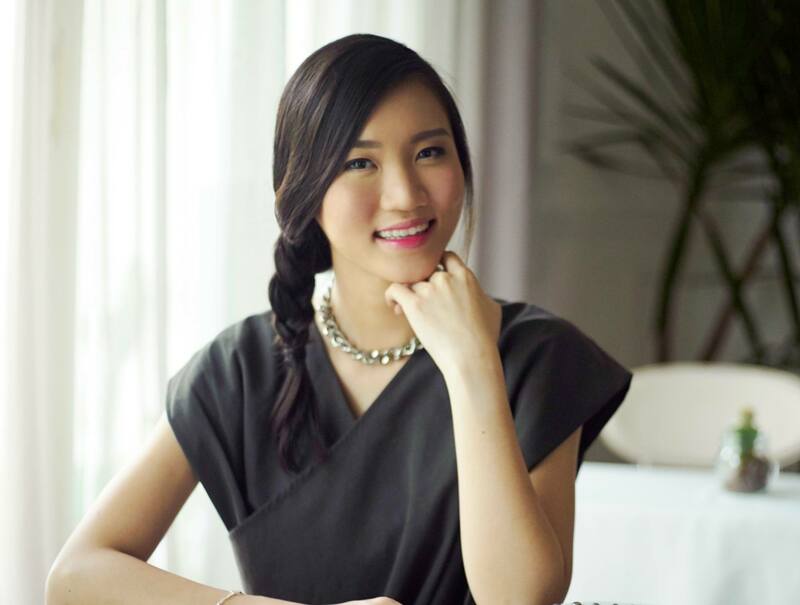 to your usual low ponytail hairstyle by going for a double rope braid ponytail. Feel presko when commuting to work on a hot day. You can also style your hair this way when spending the day outdoors. Add a romantic touch to your braid by going for this side hairstyle. 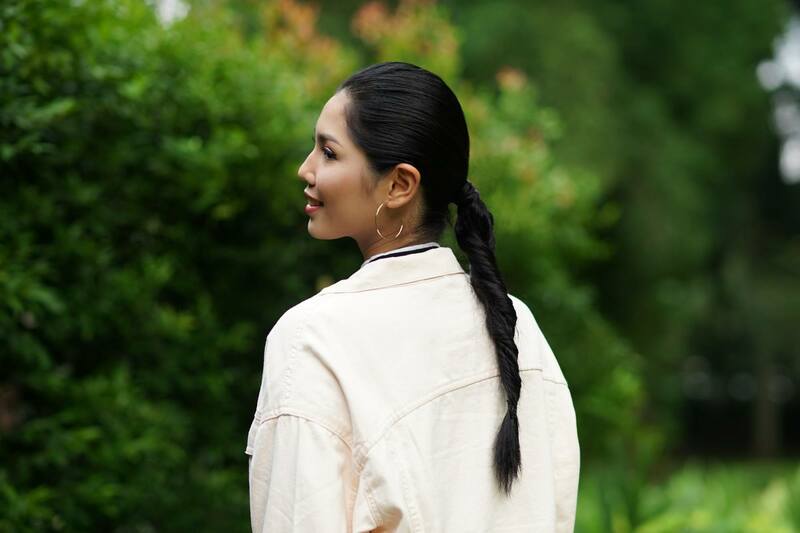 Braids keep your hair strands out of your face and neck, so it’s natural that they become your go-to hairstyles during scorching summer days. A side braid can help you look fresh and neat all day. 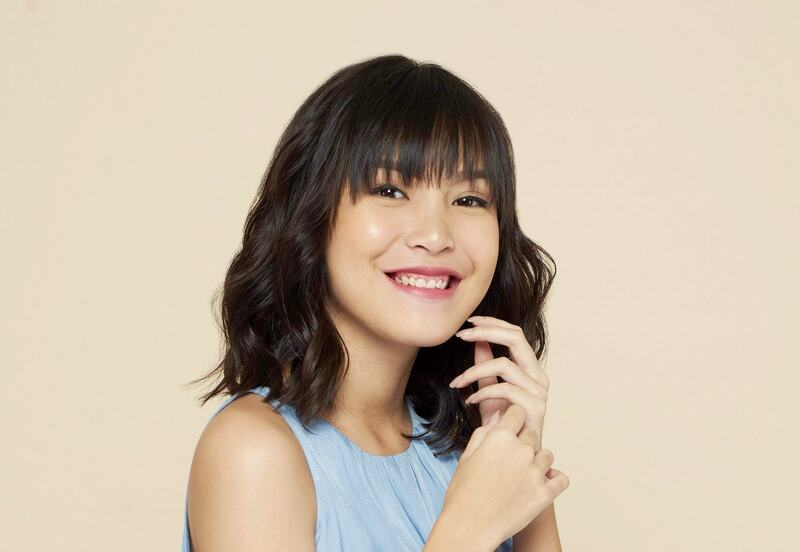 This hairstyle can also add a subtle touch of glam to your #OOTD even if you’re just wearing casual clothes. Spritz hairspray on your headband braid to keep it smooth and frizz-free. This braided hairstyle is both a summer and a party look in one! 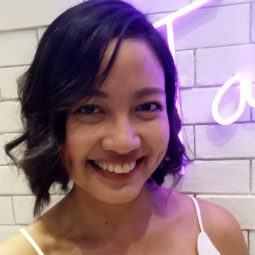 Put your hair in a headband braid when going out for milk tea dates with your friends on a hot afternoon. Also, if you’re torn between an updo and a down ‘do for your upcoming beach party, this hairstyle has you covered. Just curl the tips of your hair to nail the summer vibe. Chic beach waves can add oomph to flat shoulder length hair. Waves aren’t just for long-haired gals. If you have a bob or a lob and you want to make it wavy, go ahead! You can even try heatless hair curling hacks, like sock curls and tousled hair. Add texture and make your waves last long by spritzing sea salt spray on your hair. By treating your hair right especially during the hot and dry season, you do #SmallActsOfSummerLove. These eco-friendly hair care products not only solve your common hair problems. They also make your tresses smell oh so good, thanks to refreshing ylang ylang scent and rich mimosa flower aroma. You get beautiful, summer-ready hair without using products that harm the planet. It’s a win-win for all! Next read: Does your anti-dandruff shampoo work? Know if it’s doing your hair good by looking for these healthy signs.